Pre-sold new construction home in one of Post Falls' newest neighborhoods with a private 2 acre park! This homes features granite countertops, laminate flooring, a 12' double slider onto the back patio, full tile master shower with separate soaking tub, 4'' Alder trim throughout, air conditioning, and 9' celings. You will find rock and timber accents on the exterior and a 3-car garage with a 10' extension on the 3rd bay. 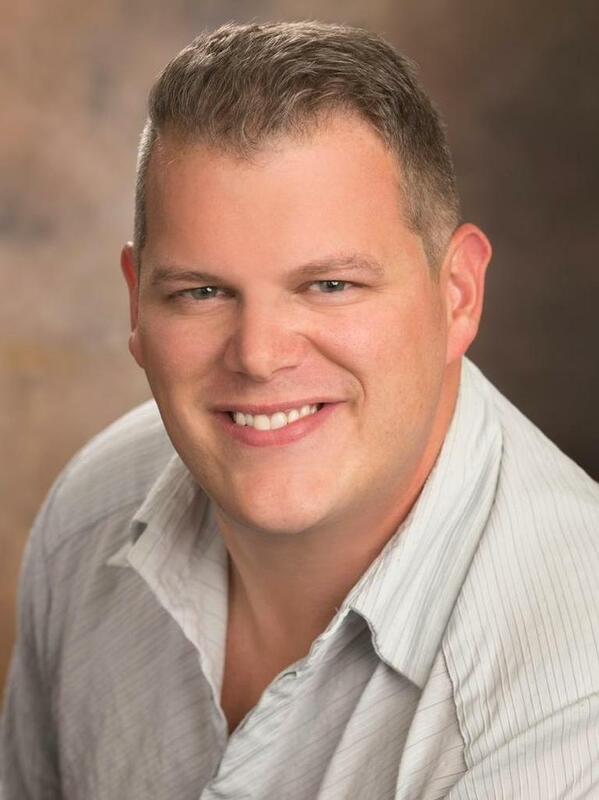 Stefan Smith of Windermere Coeur dAlene Realty Inc.